We'll admit, history was never our favorite subject in school. However, we must admit it's relevant to understanding our past—and understanding which trends will resurface in our closets (case in point the recent return of the '70s). 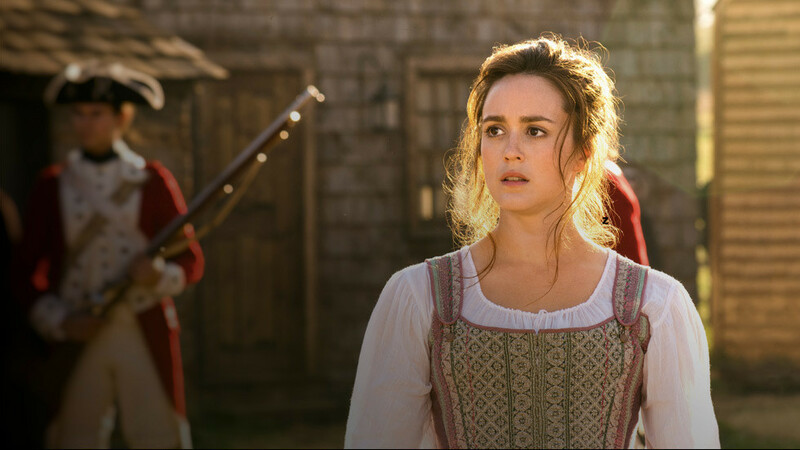 We got a history lesson from an unlikely era: the 18th century, courtesy of TURN: Washington's Spies actress Heather Lind. See how the stylish star gets into character, neglecting her studies and more. At some point, we all have to take it on ourselves to bring the past closer to us and to try to interpret it as it relates to our lives now." 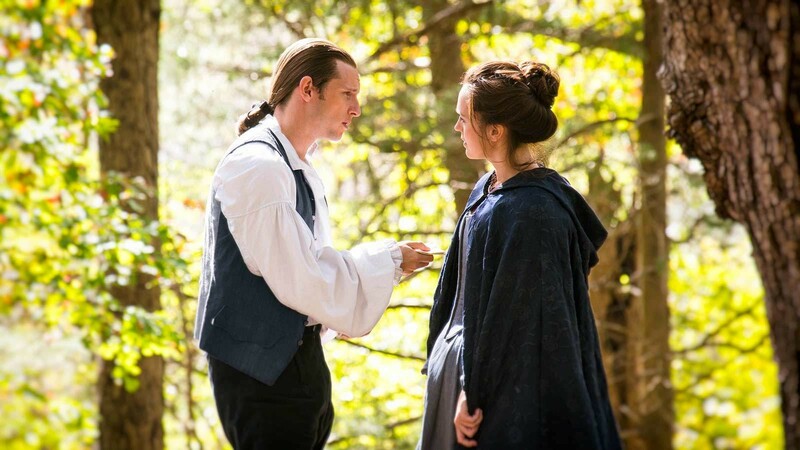 Tune in to TURN: Washington's Spies Monday nights at 10pm EST on AMC.